There are infinite possibilities in technology, we exist in an age where simple is outdated. Ideas and systems are increasingly sophisticated that affect almost all of the things that happen around us. 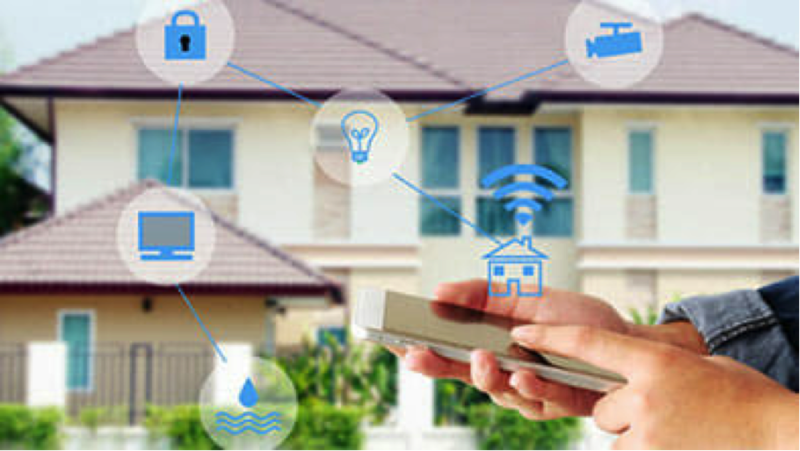 The technological advances go further than our phones, computers and now connectivity is in our other devices and you can for example; your fridge, windows, appliances, clocks utensils, doorbell and the list goes on which you control with your smart phone. 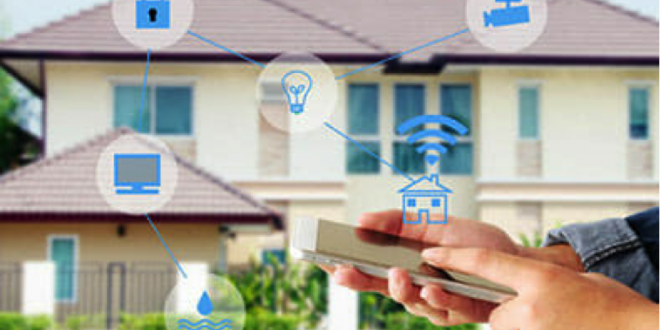 This interconnectedness has paved the way to the smart home age. A smart home where all these devices communicate to you, send you information and take commands from you. While the implications of the smart home are endless. Home security is of great interest. The investment into smart home security systems is simplifying surveillance and security in your home. Getting the traditional security systems wired into your home takes a significant amount of money to get a professionally hired company to install. The installation also requires for you to pay monthly service fees to the company for the services. Most of the services basic companies offer are sounding an alarm and notifying the local police department after. To give you remote monitoring capabilities to the system you pay a premium price. Smart home security products offer more sophisticated affordable and hassle-free products. Firstly, installation is offered by most companies as a onetime cost of buying devices and setting up. Secondly, you have more than an alarm sound off. You can monitor your home remotely on a smart device, record and watch the video feed of your home and monitor all your entry points and even lock and unlock them remotely. Thirdly the system is cost-effective since your smart system requires your phone and internet connections. You only need to keep on paying these two-service bill and get rid of your traditional security monthly bill thus saving you cash in the process. With the video feed, whenever an alarm is set off you are able to probe the video to tell you if there is really a threat at your house. Sometimes it could be just a cat scratching at your window that triggered the alarm. This saves you money if your locality charge fines for false alarms, it also saves you the embarrassment of having not to apologize to local authorities and saves you time you could have wasted sorting the issue out. You get peace of mind wherever you are. Being able to take a quick look at your home in your free time while away from home gives you a sense of control and safety. If you are away from children and they are at home with the nanny you have remote access to their security. If it is your pet you left at home, you can watch over it too on your security device. Your security system is more than just that in the smart world. As money for value products, some offer lots more than a single use device that gives you more convenience and flexibility. There are security camera products that give you more than the video feed of your property. If for example, someone approaches your compound the device can turn on your security lights and an automated voice indoors announce via speaker to you of someone’s presence. Security home systems are a no stress hassle free systems; some include cameras, video monitoring, and home automation. You use the systems together with your gadgets for the ultimate security get up. Smart lock devices are for your doors and can be integrated into the existing automated hub that you already use in your household by adding a smart lock system like Z-wave. You can also purchase a lock that uses Wi-Fi or Bluetooth and controls using your mobile phone. Smart locks open and close using a phone app, when someone either locks or unlocks your door you will receive a notification. You set up a schedule for whom and what time can access your door. 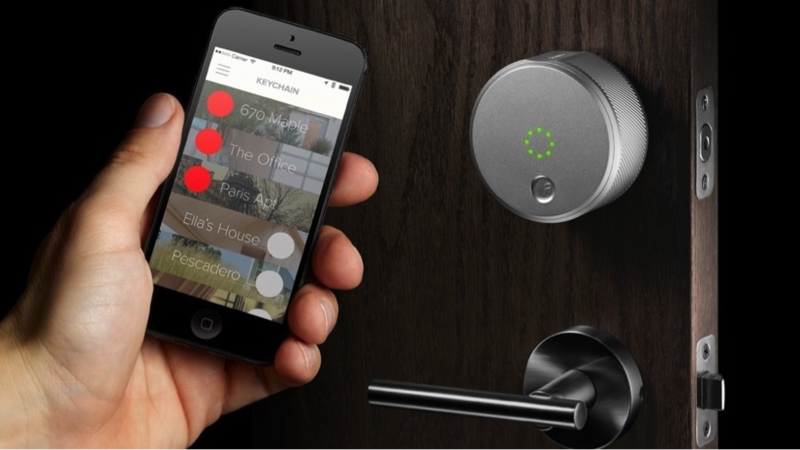 Smart locks today come as complete home security systems. This model from August home is considered one of the best security systems. It is easy to install and you can control it using Google Assistant, Siri or Alexa. It has plenty of features like geofencing support, works well with other HomeKit-enabled devices. This complete full-feature security system has 24/7 customer service and monitoring. The product remotely locks and unlocks your door, has home automation control, can disarm remotely and watch live video on your mobile. It is easy to set up yourself as a DIY project and use. The system keeps you safe from not only intruders but also from environmental threats such as fires or floods. You can operate it remotely and does not include any monitoring fees. Unlike other security cameras for the home, this one is a video doorbell which you can see and speak to the person outside. The video is 1080p and has color night vision, it comes with free cloud storage and can integrate with most third-party home devices. Some of its main features 1080p image sensor, time-lapse and event trigger video recording, motion tracking around a person in a room, motion detection, sound detection and free cloud storage. It is a small surveillance camera that has many features not limited to; 1080p video, night vision, free cloud storage, facial recognition technology, and motion triggered notification and recordings. There are plenty of new smart security devices and systems out in the market that can not only make your home safer and secure but make it easier and cheaper to have them. Compare different smart locks, cameras, and systems that suit your home. You should also consider first American home warranty as a viable option.